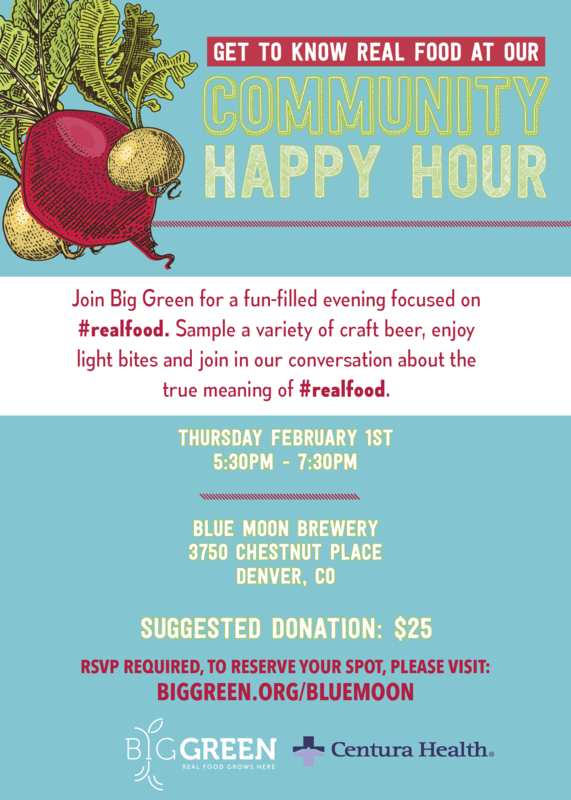 This event will bring together real food entrepreneurs, educational leaders, Learning Garden teams, and Big Green supporters for a night of, good food, good beer, and good conversations about connecting Colorado kids to Real Food. We will celebrate our teachers, community of real food supporters, and talk about the exciting future of Big Green in Colorado.  Come out and raise a beer to Big Green’s Keepin’ it 100 campaign!